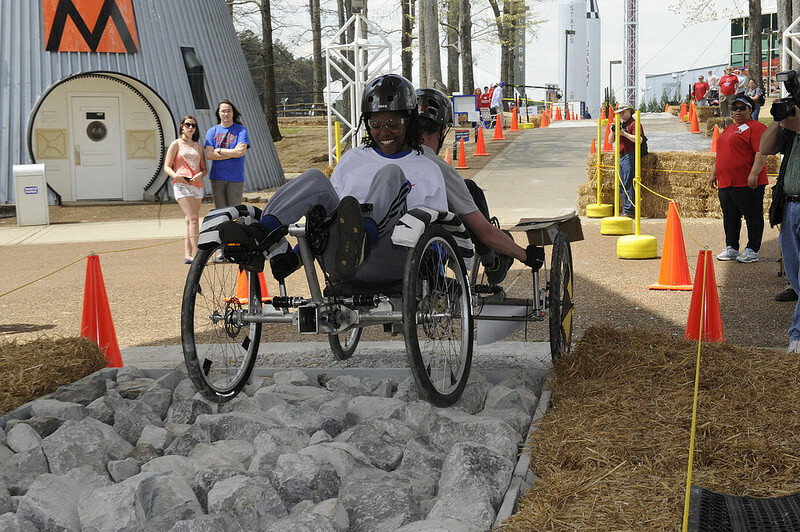 NASA has opened team registration for the 2015 NASA Human Exploration Rover Challenge. Organized by NASA’s Marshall Space Flight Center in Huntsville, Alabama, the event will be held April 16-18, 2015, at the U.S. Space & Rocket Center, also in Huntsville. Registration questions may be directed to Diedra Williams at 256-544-5721 or diedra.a.williams@nasa.gov (U.S. teams) and Amy McDowell at 256-544-8411 or amy.mcdowell@nasa.gov (international teams).